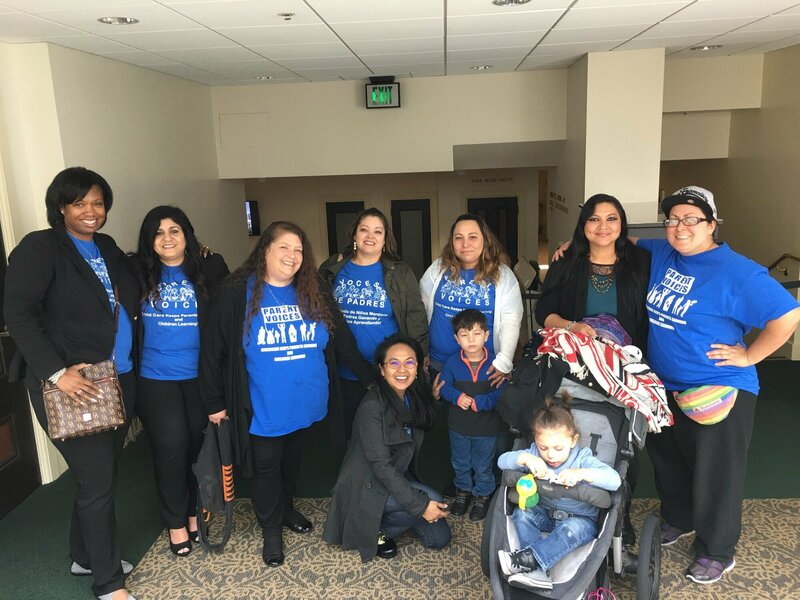 In 2016 Parent Voices, Child Care Law Center, and the CA Child Care Resource & Referral Network conducted a study of families on the waiting list for child care, a population that is often ignored and whose stories are hidden. We conducted 6 focus groups and a parent survey with 125 respondents. Thanks to the Economic Development and Justice Fund Donor Circle for supporting this work.